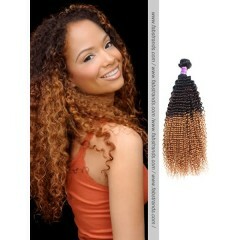 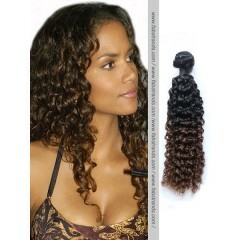 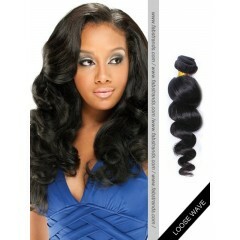 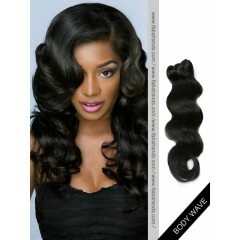 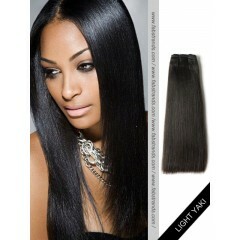 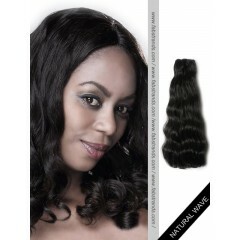 Great deals of Remy Human Hair Weave. 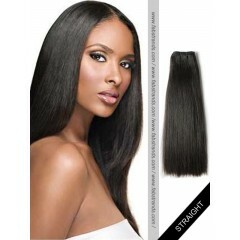 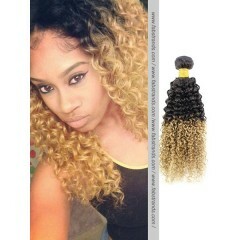 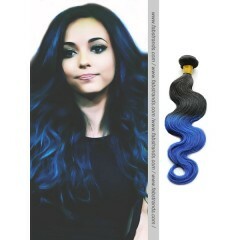 Made with 100% Human Remy Hair or Virgin Hair. 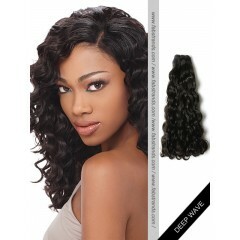 Tangle free, Preminum quality Hair Wefts start from $51. 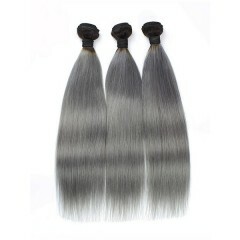 Fabstrands provide the highest quality hair products since 2009. 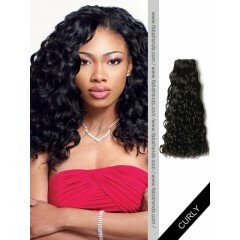 We are trying to be your one stop of hair beauty shop.